Here is a vegetarian variation of SpoonSushi! 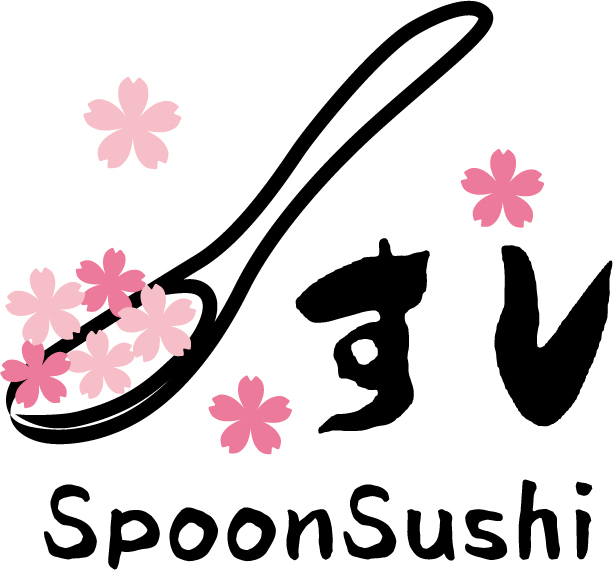 Enjoy your original SpoonSushi with other types of veggies! No Replies to "Bell Peppers with EDAMAME, Mushrooms, Black Pepper and Consomme Jelly SpoonSushi!"